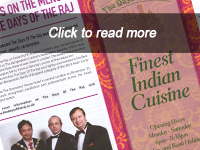 The Days of Raj restaurant have been creating fantastic cuisine since 1984.The menu reflects the vast range of cuisine in the Indian subcontinent with influences from Bengal,Parsi,Goan,Gujarati as well as British Raj. 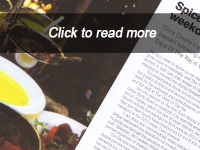 The restaurant has been one of the most successful in the north east. It embodies the culture of the Indian subcontinent and celebrates its rich history,culture and traditions. Indian Cuisine is a subtle combination of exotic flavours achieved by the centuries-old craft of blending spices from all four corners of the country. Each of our dishes has its own individual taste and aroma, created not by curry powder, but by delicate blending of spices freshly prepared everyday. Rooted in the soil of Eastern India, our specialties are made in our restaurant exactly as they are in our home. From cooking in his mom’s kitchen to a flourishing catering career, days of raj has been doing this his whole life. His rich experience shows through beautiful, flavorful and unpretentious food with a focus on local ingredients together with Regan’s expert wine and cocktail pairings, days of Raj offers one-of-a-kind catering We pervade, evince customers from our wide range of courses, cognize their wish and serve them in Nepalian ambience with utmost gratitude. 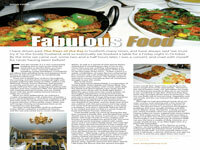 The days of Raj is a replenishing place, certainly stands out for the hustle, bustle local community. Come fall in love with our delicious, ample range of traditional foods. 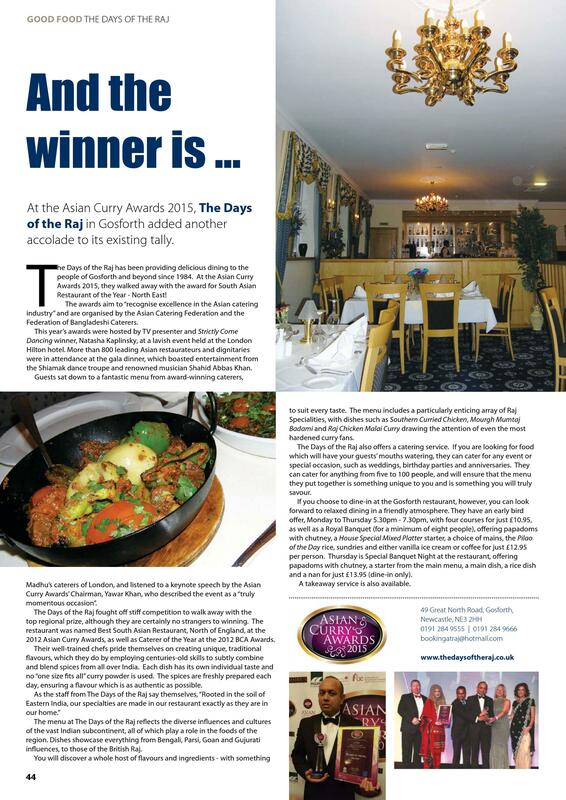 We are confident that our menu will impress your taste buds but our chefs would be happy to cater for any particular needs you may have.Please,enjoy your visit and enjoy our celebration of the Raj. We take catering orders from minimum of 5 people to upto more than 100 people for various events including marriages, birth day parties, and any other special days. For more details please don't hesitate to contact us.